Let me introduce you to a young man that has been very influential in my life. This is my husband Paul when he was about Duke's age. Paul grew up on a small farm in a small town and had big dreams. He wanted to be a pilot. Paul's father was a soldier in WWII and flew around in a C-47. 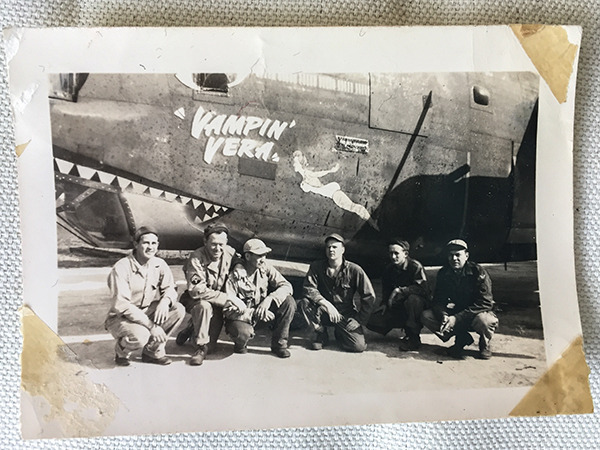 He is pictured here (second from the right) with some of his buddies. 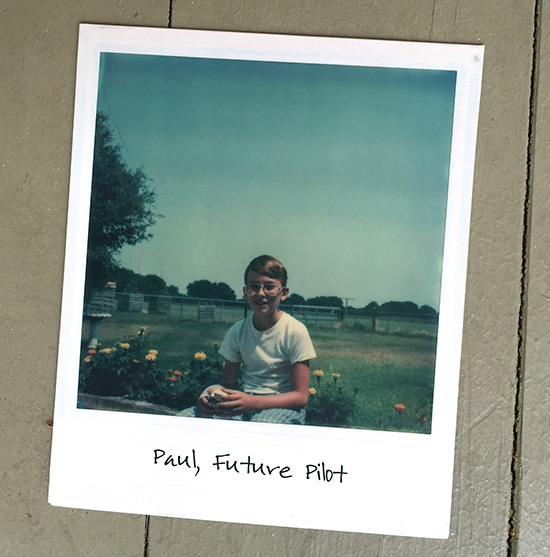 Paul grew up listening to his father's stories of flying. Unfortunately Paul wore coke-bottle glasses, so his childhood dream of joining the military to fly fighter jets was not possible. So he spent his free time building model airplanes, reading everything he could about flying, and dreaming about being up in the air. 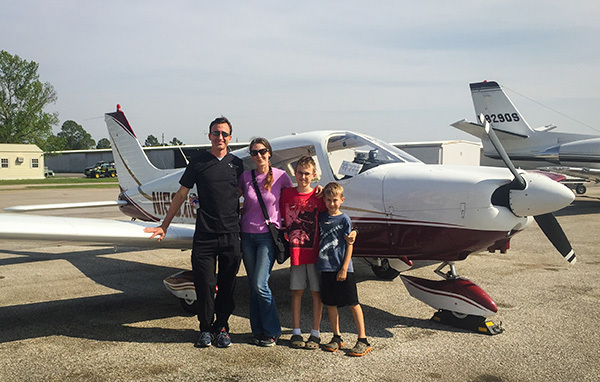 When he was in his late teens he approached his parents and told them he was either going to get a motorcycle or his private pilot's license. Paul got his private pilot's license at 25, shortly after we got married. We had just finished college, started our first "real" job in science, and bought our first house. I went up with him in a Cessna 172 one time, but we were young and broke and we couldn't afford to rent planes, so Paul's dream was put on hold. Years later Paul went back to school, we had a couple of kids, Paul started his own clinic, and we were still completely broke. So Paul contented himself with reading flying magazines and books, visiting local airports, talking to pilots, going to air shows and dreaming about a future where he could be up in the air. For twenty years his dreams were only dreams. I honestly wasn't that upset we weren't flying. Since 9-11 I have had an aversion to traveling in any type of aircraft. I also developed a fear of heights and you couldn't pay me to get in any type of park ride that went faster than I could walk, let alone a tiny aluminum airplane without a bathroom. Just like a turtle, I am not meant to fly. TO BE CONTINUED here at Chapter 1! Oh my, can't wait to read the rest of the story!